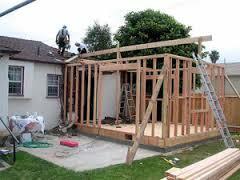 Planning your whole house remodel? 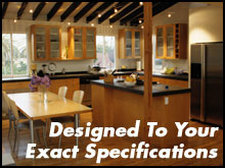 Does your whole house need remodeling. Is this your "Forever" home. Or maybe just one room, a counter top or a vanity? If so you have many questions that need to be answered. 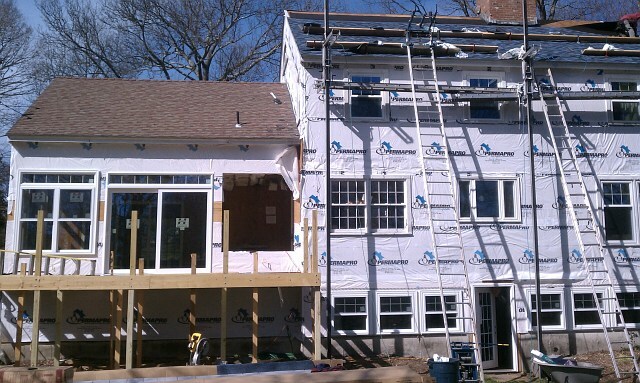 Heritage Home Improvements your Greenwich Remodeling Contractor can help you create a proper scope of work and budget. 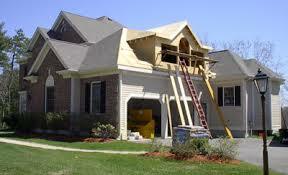 From Siding, Windows and a new Roof, to Additions and planning your perfect Kitchen or Bath. Heritage Home Improvements your Greenwich Remodeling Contractor knows what it takes to plan and have come to fruition your important remodeling project. Heritage will help you select the right products for your space. 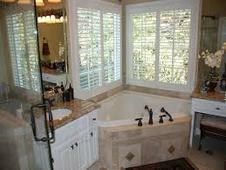 Cabinetry, Counter Tops, Flooring and more. 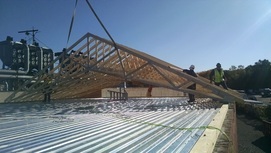 Heritage Home Improvements your Greenwich Remodeling Contractor is dedicated to delivering your project on time and within budget.